In my last project, I needed synchronize producer and consumers threads. The producer thread was responsible to generate the tasks while the consumer threads were responsible to execute them. 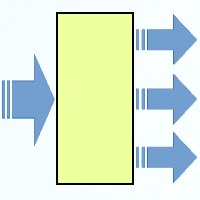 This classic producer and consumer problem can be easily solved using the Queue module. Code review is continuous process of reading and examination of code in order improve quality of the software. In code review phase the author of the code or the peer reviewers try to find mistakes, bugs and issues overlooked in the previous development phase. 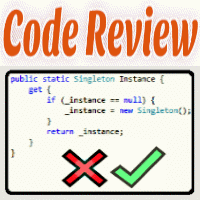 In this article we will see how code review can improve the quality of the code by simple example - implementing the singleton pattern.